A man had to be rescued after falling into icy water at a north-east harbour. The body of a Filipino sailor has been recovered from Fraserburgh Harbour. The owners of a north-east fishing vessel have been advised to improve safety for crew members after a tragic accident which "nearly resulted in multiple fatalities." In 1818, the first stone of the Fraserburgh Harbour south pier was placed and the board of the Commissioners was assembled. 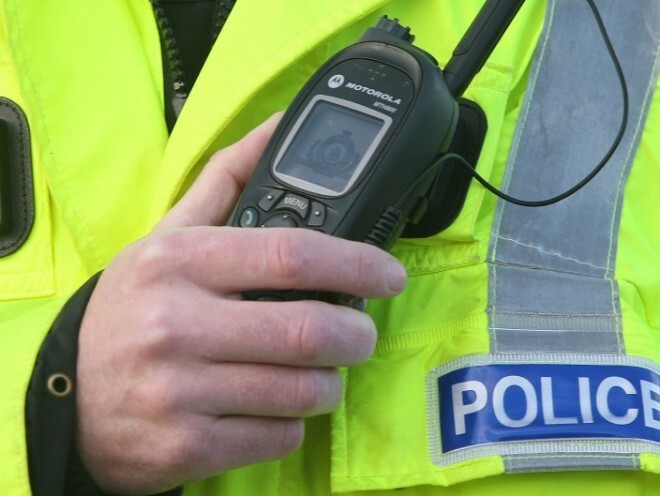 A man who died on a north-east fishing boat is believed to have been cleaning it when he fell ill.
Police have named the man who died in yesterday's incident at Fraserburgh Harbour as William Ironside. A major probe is under way after a man died and four others were taken to hospital following an incident onboard a north-east fishing vessel. 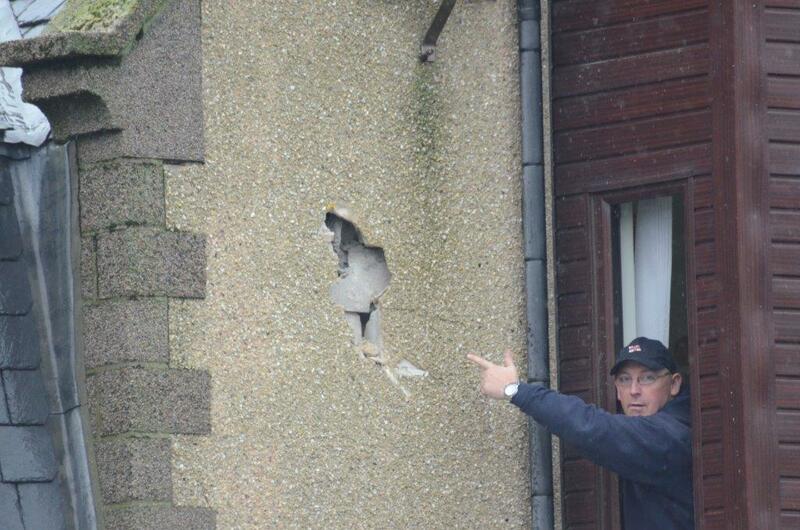 A man has died and four others have been injured in an 'incident' involving a boat at Fraserburgh Habour. 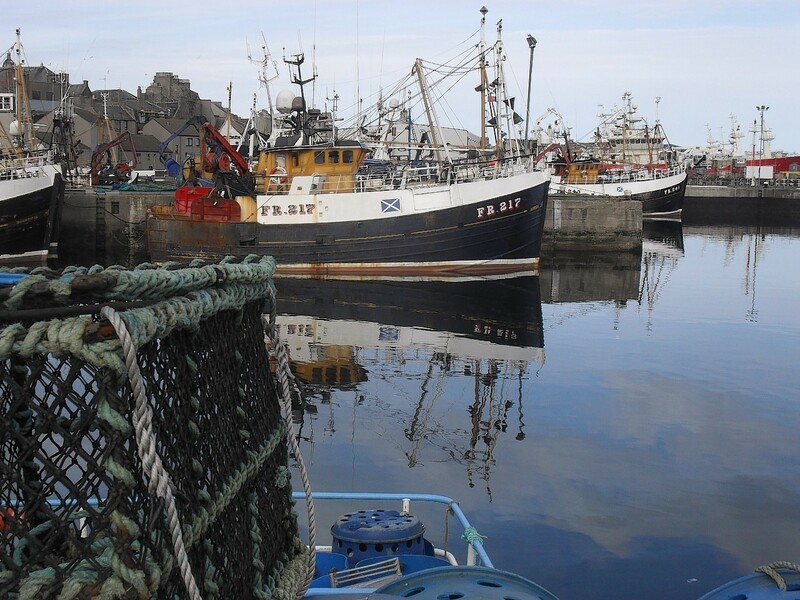 Major developments in the fishing, agricultural and renewables sectors are being hailed as examples of what the north-east can do - and why more businesses should invest in the region. 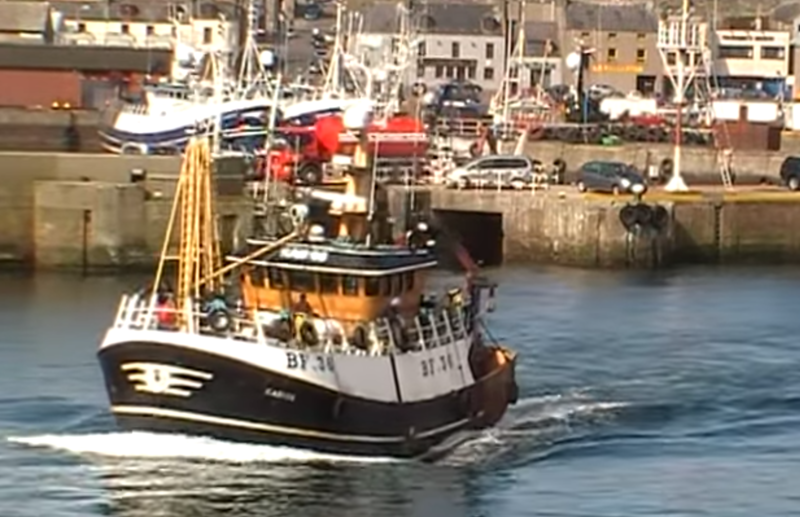 A man was rescued from Fraserburgh Harbour yesterday after falling off the pier. 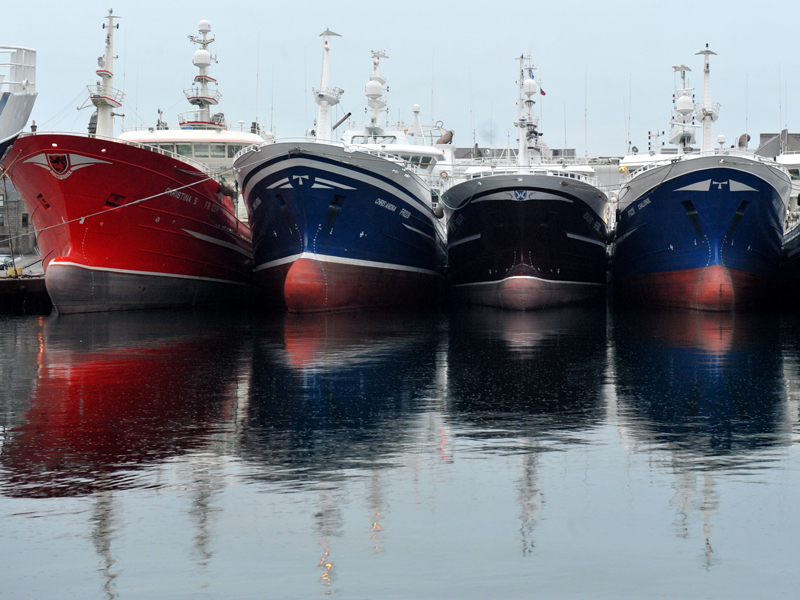 An ambitious project to modernise and diversify Fraserburgh Harbour has been unveiled. A group of north-east sea cadets is investing in a new harbour base thanks to a £2,000 grant from an oil and gas firm. An ambitious scheme to upgrade the electricity link between businesses and vessels in a north-east harbour has been hailed "a great success". 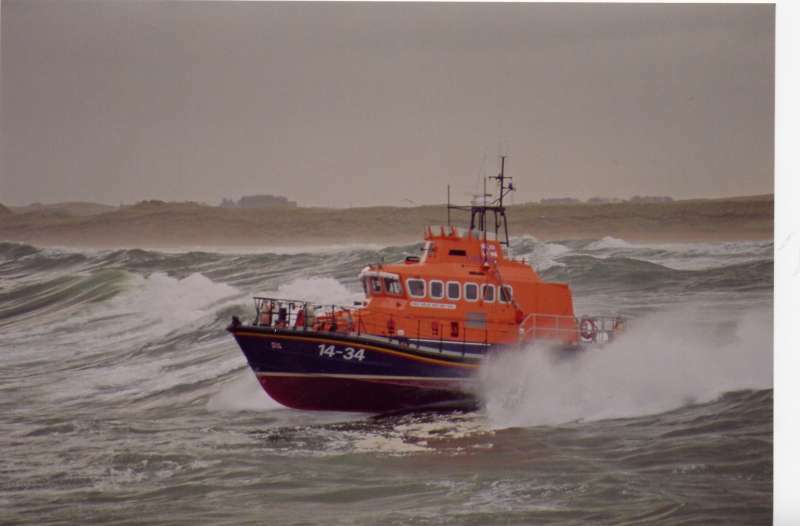 Stormy weather ripped a steel bollard from the ground and battered a north-east lifeboat station yesterday. Ambitious plans to upgrade an electricity line for businesses and vessels in a north-east town could be complete before 2016. 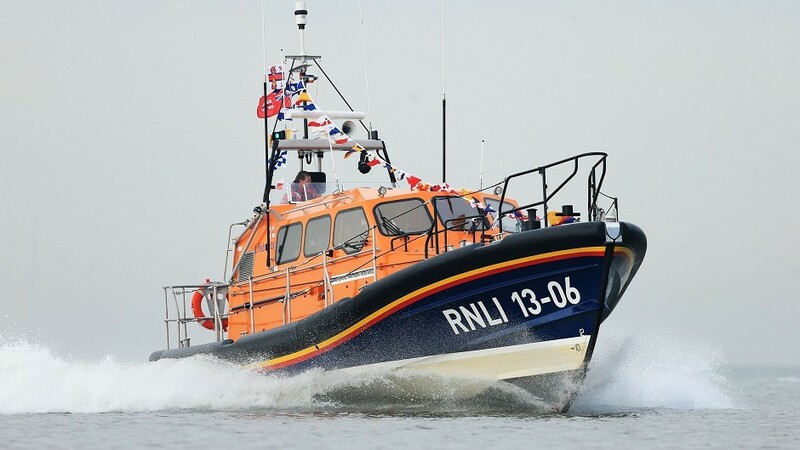 A man had to be rescued after falling into the water at Fraserburgh Harbour earlier tonight. A long-awaited project to upgrade an electricity line for businesses in a north-east port will start next week. 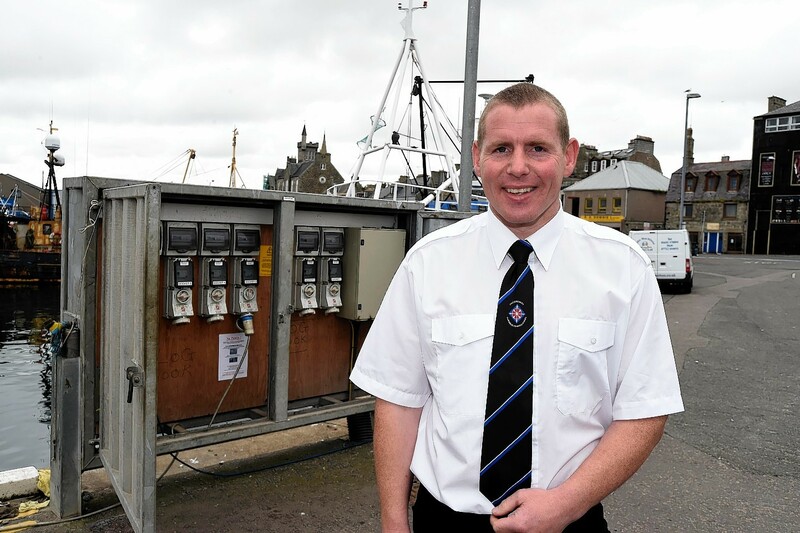 An emergency beacon in Fraserburgh Harbour was picked up by the Canadian Coastguard. A £2.6million project to replace an electricity line for businesses in a north-east port has been welcomed by community leaders. 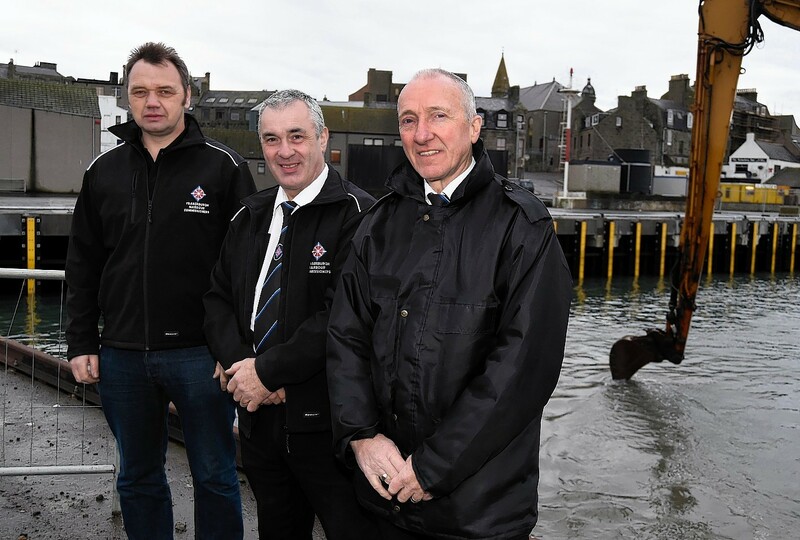 Work to complete a new pontoon marine at Fraserburgh will be key to the future diversification of the town's economy, community leaders said last night. 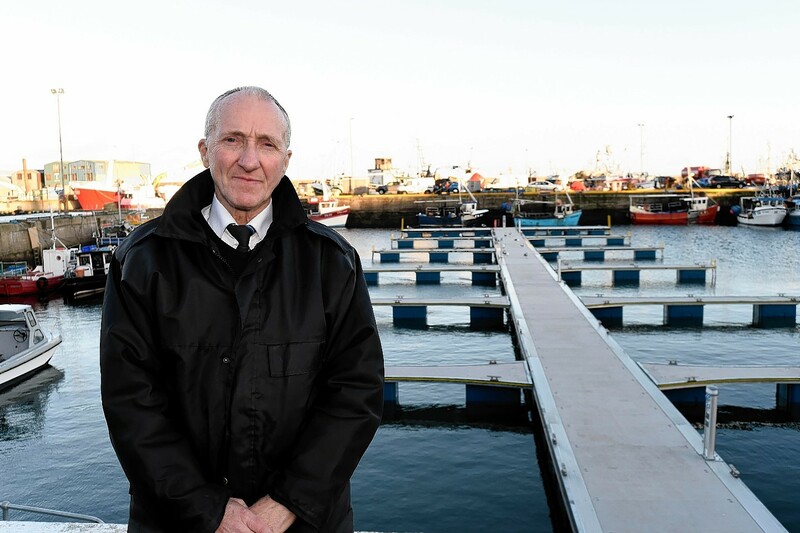 Fraserburgh's harbour commissioner is hopeful that an £8million project to create a new quay will provide a jobs boost in the area.